Popped into my nearest Lush before dinner with the boyfriend (GBK – yum!) and picked up a few bits. I was completely out of my favourite moisturiser – Celestial, and am using my last shower gel from the stash (Glogg which smells like Christmas) so I got a few bottles, two of the new scents. Yuzu and Cocoa smells like chocolate oranges and is bright, citrus yellow. The Comforter (pink) reminds me of Snow Fairy but less bubblegum. Shampoo I Love Juicy is another staple product for me. Then I picked up the super Sun Block – the perfect product for a lazy person who needs a lot of sun protection. Finally I sniffed a solid conditioner bar – The Plumps (another bright pick purchase) which promises to reduce my flyaway hairs while giving bouncy, healthy hair. 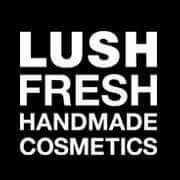 I always come away from Lush with a smile – the staff are lovely. For some reason my card and the chip & pin machine were disagreeing and the manager patiently sorted it out for me. Then he gave me a free pot of BB Seaweed fresh face mask for the hassle, which was totally unexpected and really sweet. Go team Lush Brent Cross! youve got some great stuff here- i love celestial too! 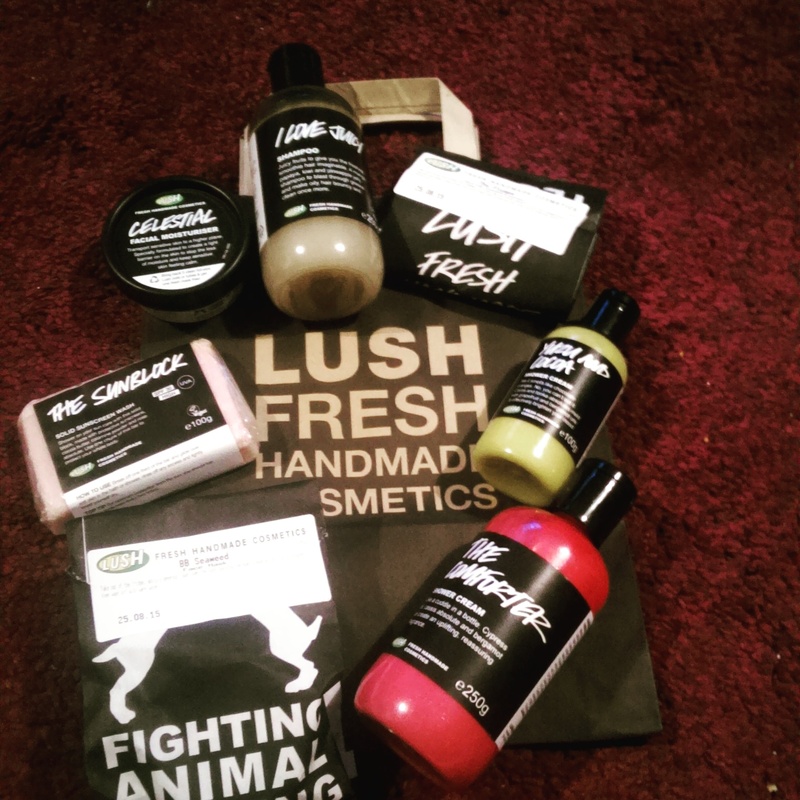 I review a lot of lush products on my blog if you wanna check it out!